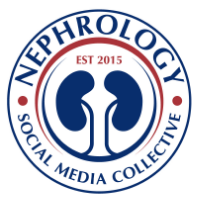 The latest issue of ASN Kidney News debuts my column called Detective Nephron. Its a different type of teaching tool using creative writing in a funny manner to teach a certain point in nephrology. Any advice is appreciated to improve it and cases are welcomed as well.